Are water restrictions in your area tight? Consider using DRIP for flowerbeds. Do you have any pots that need irrigating? Do you have plans to change the size of your flowerbeds? Is your foundation troubled? Consider a foundation DRIP line. Do you want the ability to hand water in your yard? Consider a hose adaptor. 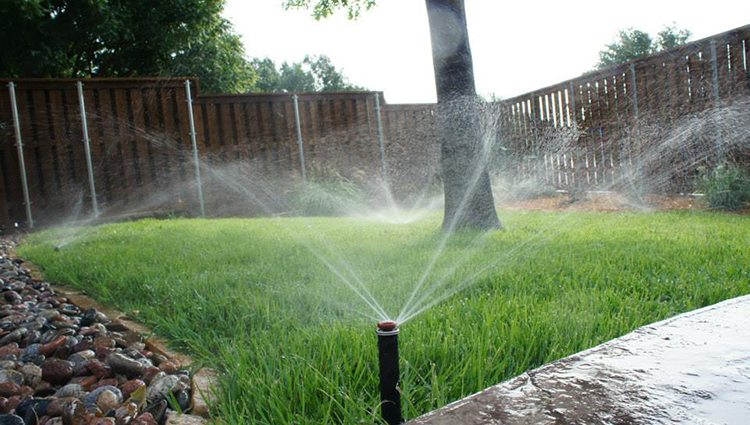 WHY choose D&R for a new sprinkler system? We offer a 1-year parts and labor warranty on ALL new systems. We exclusively use premium commercial grade parts and materials for your system. Our systems are designed with the most appropriate and efficient coverage. A thorough cleanup and follow through is part of our service.